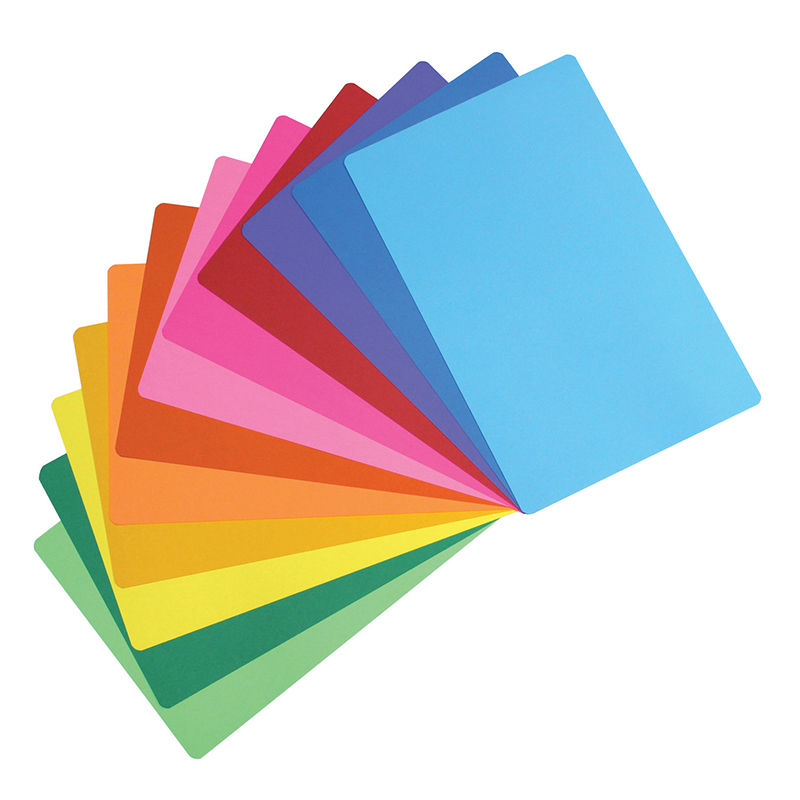 Make-your-own placemats with 24 of our high-quality 11"x17" brightly colored cardstock mats. 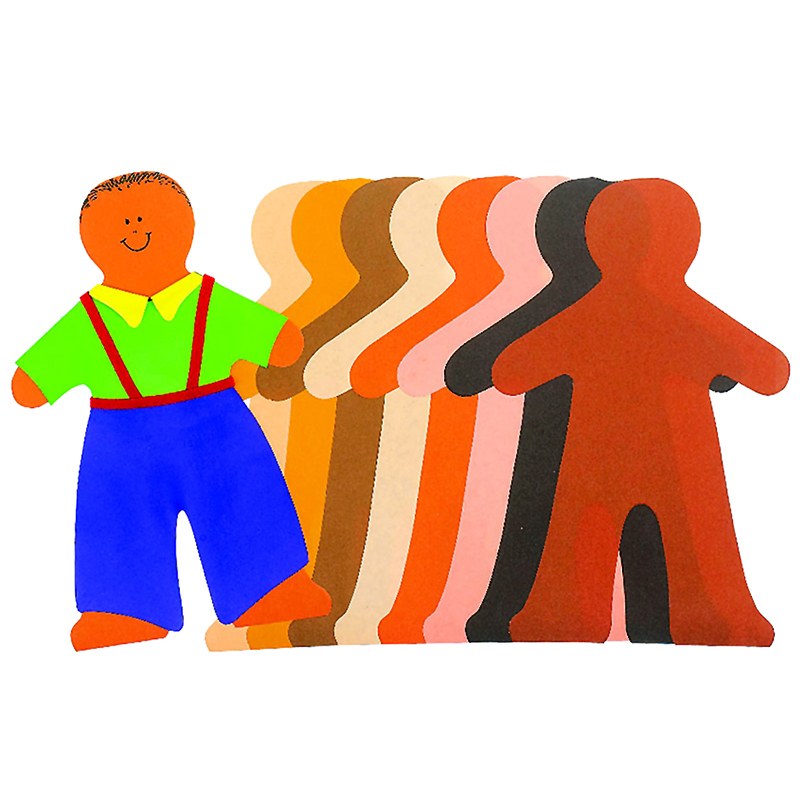 Have children decorate and then laminate for personalized mealtime fun! 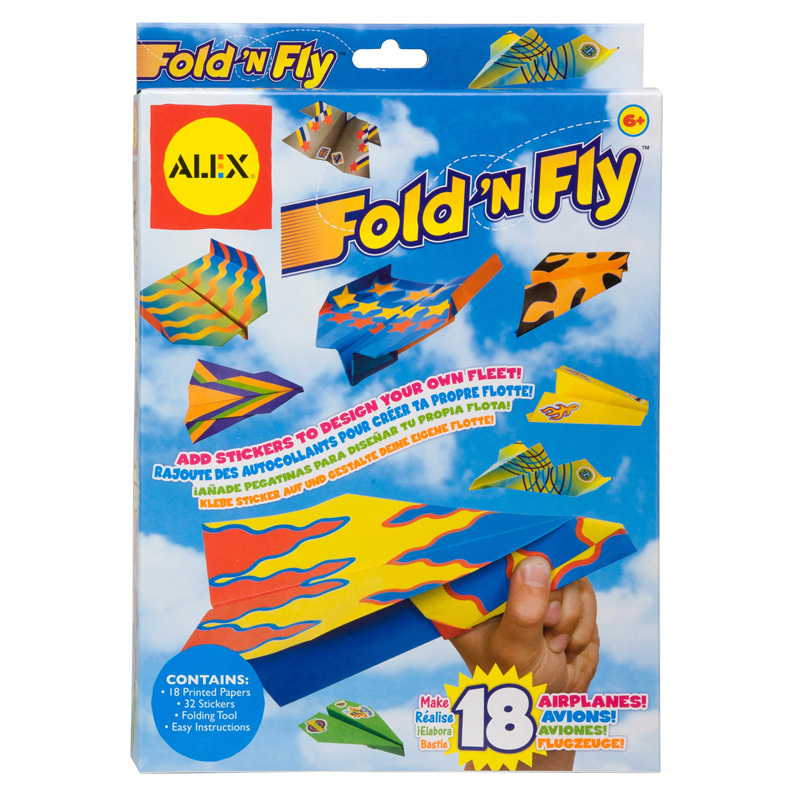 The Mighty Bright Placemats can be found in our Art & Craft Kits product category within the Arts & Crafts. 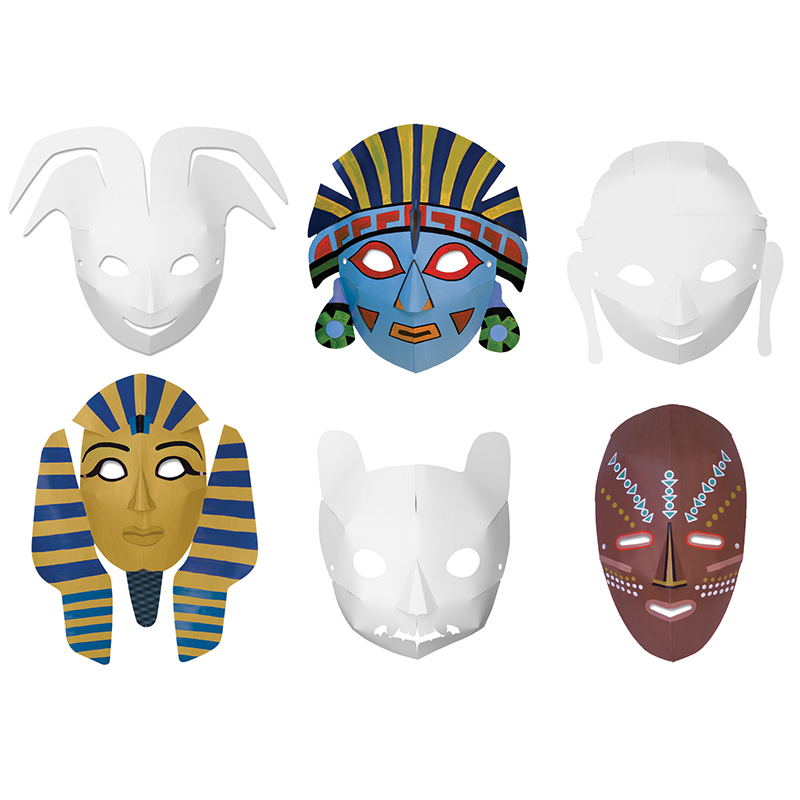 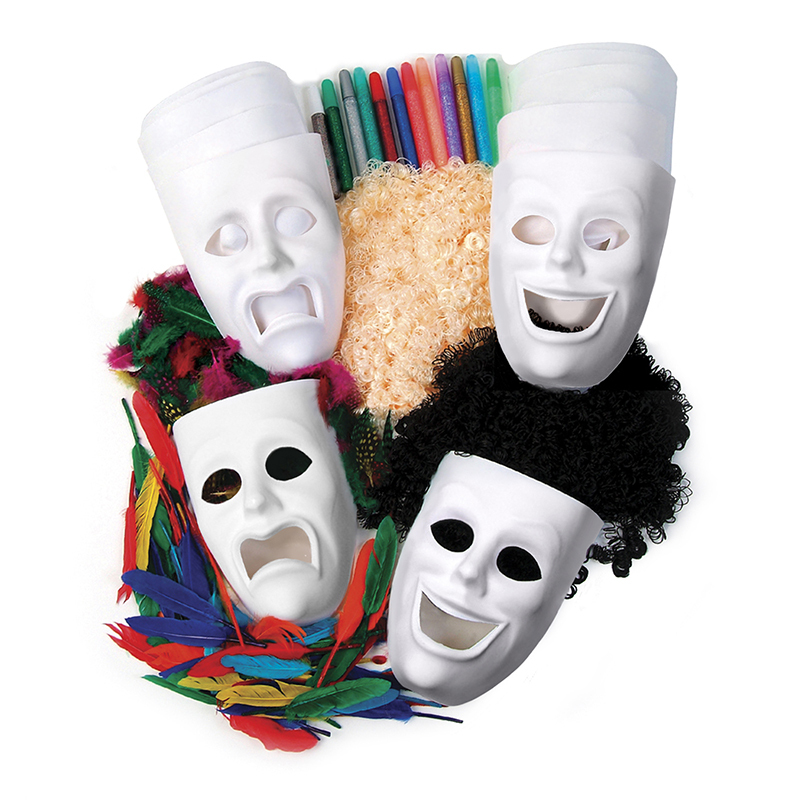 Assortment of six each of our happy and sad plastic masks (12 masks total). 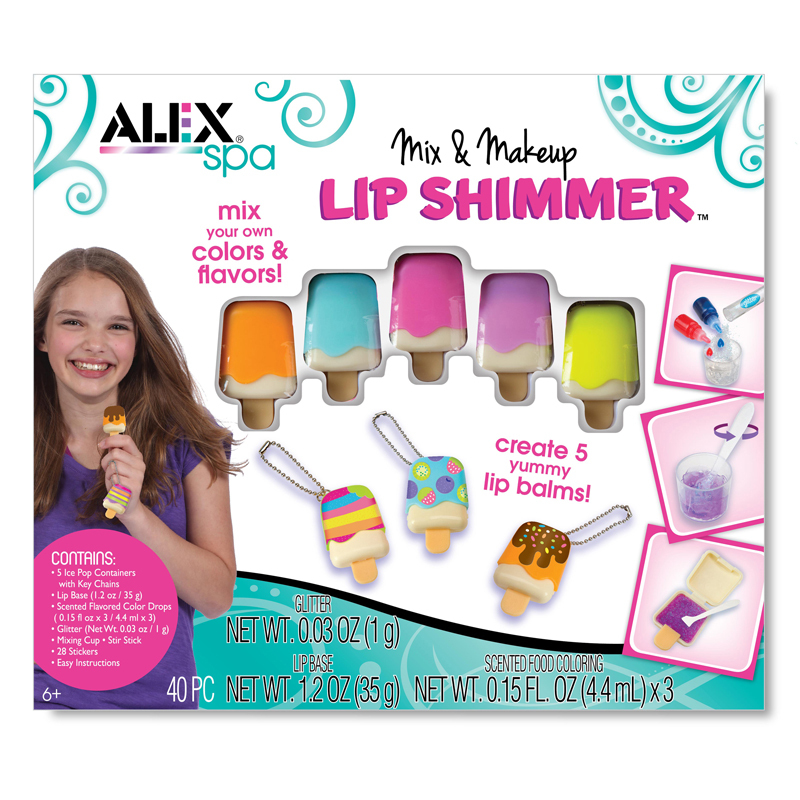 Also includes two colors of craft hair, a variety of feathers and a 12 color assortment of Glitter Glue Pens.